Mishimoto’s Stainless Steel T-Bolt Clamps are available in six different sizes to fit your needs. 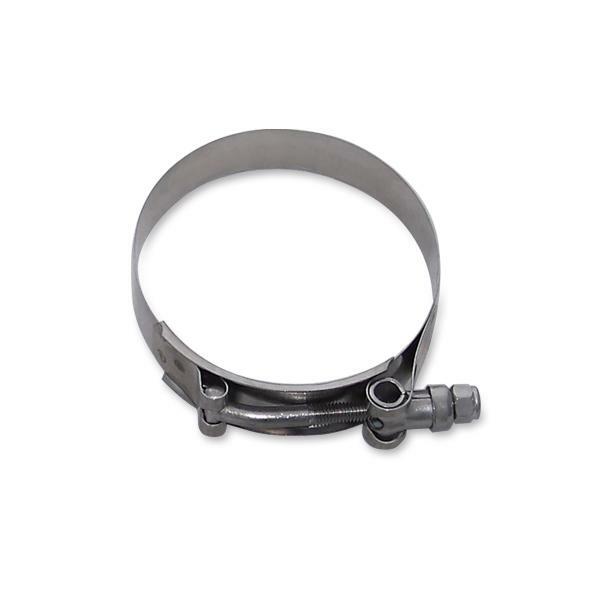 Our T-Bolt Clamps are constructed from rust-proof stainless steel and offer improved durability over traditional worm gear clamps. Equipped with a self-locking nut, you can be sure that everything will stay in place when using the Mishimoto Stainless Steel T-Bolt Clamps.